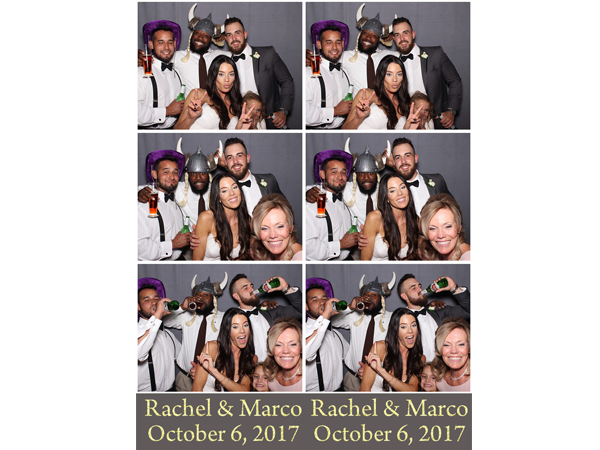 Congratulations to Rachel & Marco on their amazing wedding, held at the beautiful Bluemont Vineyards. 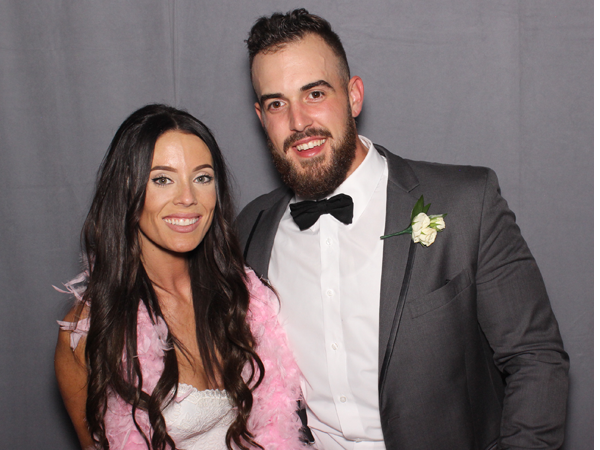 Red carpet was rolled out for the newlyweds with lots of fun and great photos captured by our photo booth. Well done to all for putting together a wonderful scrapbook for the newlyweds! All the best to you both.